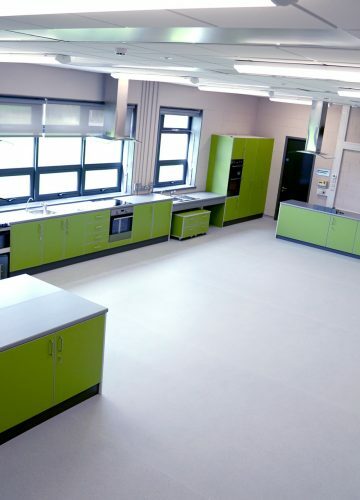 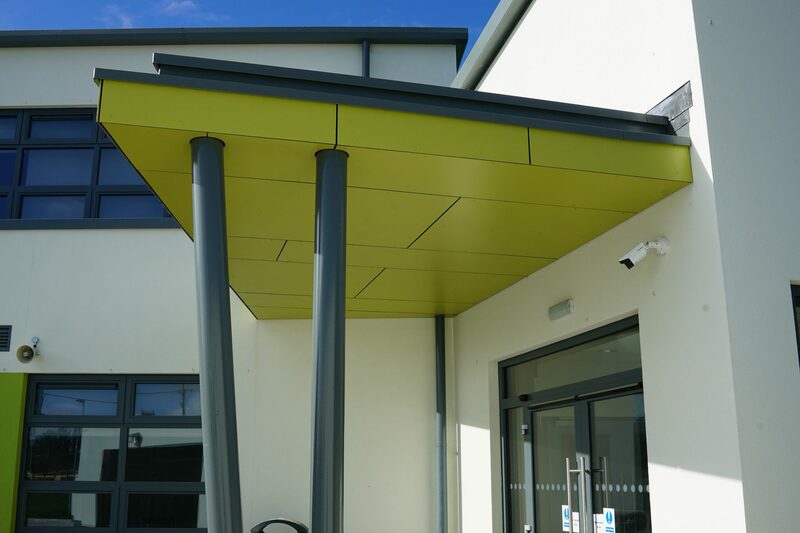 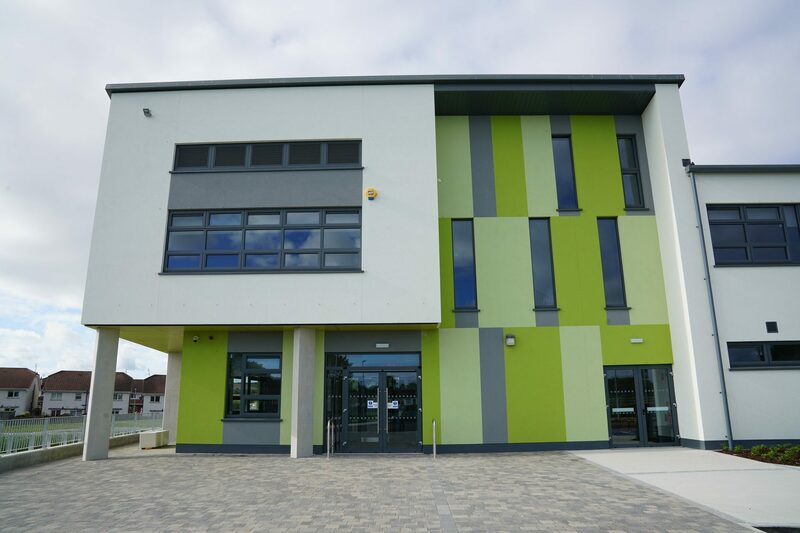 On this live site 2 elements of works were delivered in close consultation with the school to minimise disruption and deliver within a tight programme. 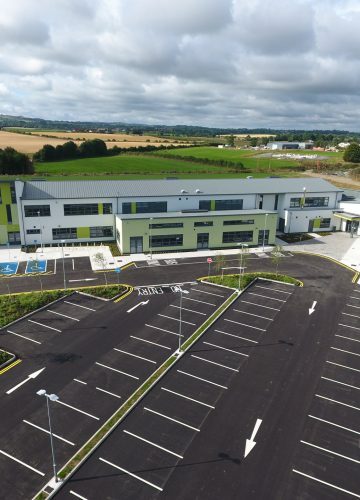 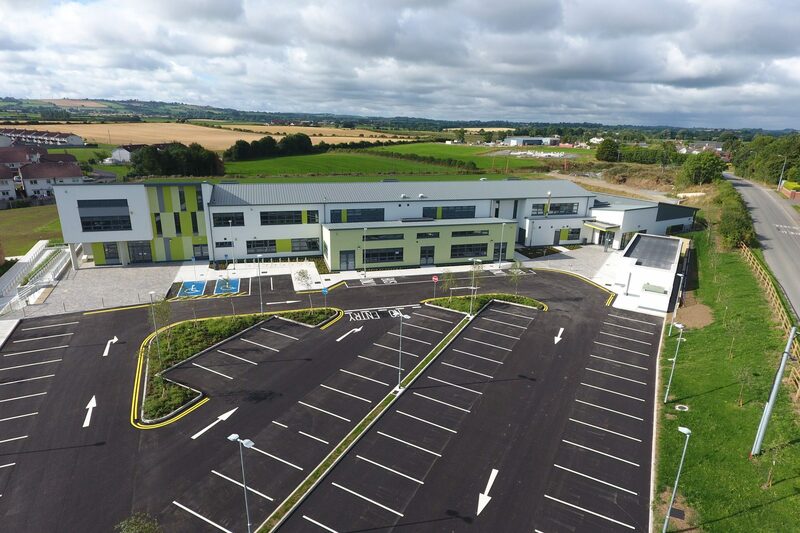 A 2,900m² new build extension provides additional accommodation including specialist teaching rooms, a special needs unit and administrative spaces. 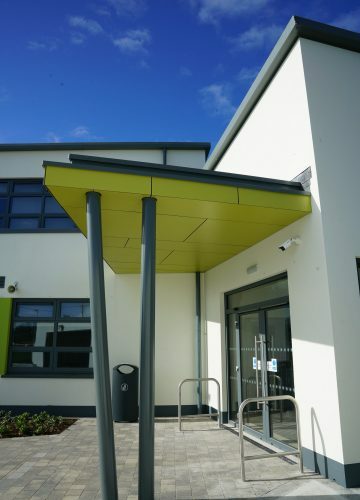 The scope also included the complete and comprehensive refurbishment of services within the existing build. 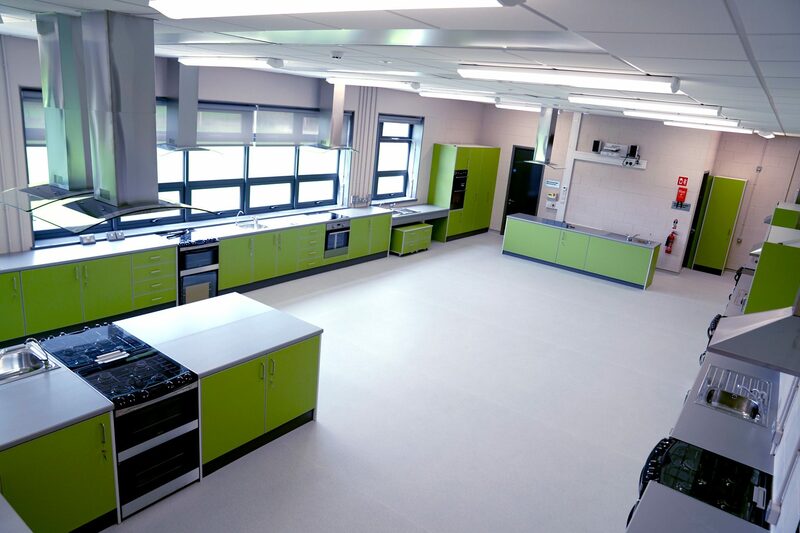 This refurbishment, covering 5,900m², was designed and programmed to be completed over the summer months.